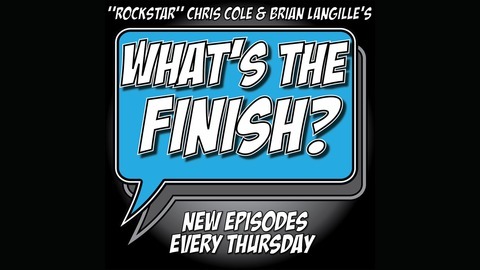 Join Rockstar and Langille as they talk about the big pop culture stories of the week and always have entertaining and captivating guests from singers and bands, comedians, wrestlers and more. What's The Finish, Episode 160 - Yo Joe! Recorded in December 2018. Chris is in studio with Cousin Joe. 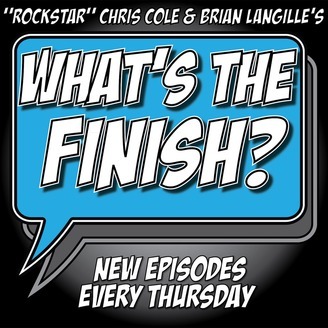 They talk wrestler deaths, IHW, and FITE TV.